The resources for my session at TCEA 2019 will help you get started with iOS deployment, novices and veterans alike will benefit from materials linked in this article. This session on iOS deployment will give participants a hands on overview of using Apple School Manager, DEP, and Jamf Pro MDM. Important: Please be sure to bring a laptop with the latest version of Safari or Chrome. For part of the training, we will be looking at Apple School Manager, which works better Safari or Chrome. This session is a hands-on workshop where you will gain a fundamental understanding of iOS device deployment using Apple School Manager, DEP, and JamfPro MDM. I will update this page leading up to the training so be sure to check back for resources, etc. This guide from Apple covers the steps involved to deploy iPad successfully in both one-to-one and shared device environments. You can find out how to prepare your infrastructure, set up and deploy iPad, and enable teachers in their classrooms. You will need to download this on an iOS device or a Mac. Apple School Manager is a simple, web-based portal for IT administrators to deploy iPad, Mac, and Apple TV all from one place. You can configure device settings, create accounts for all your students and staff, and buy and distribute apps and books. And Apple School Manager integrates with Student Information Systems (SISs) and SFTP so you can quickly create accounts with school rosters and classes. 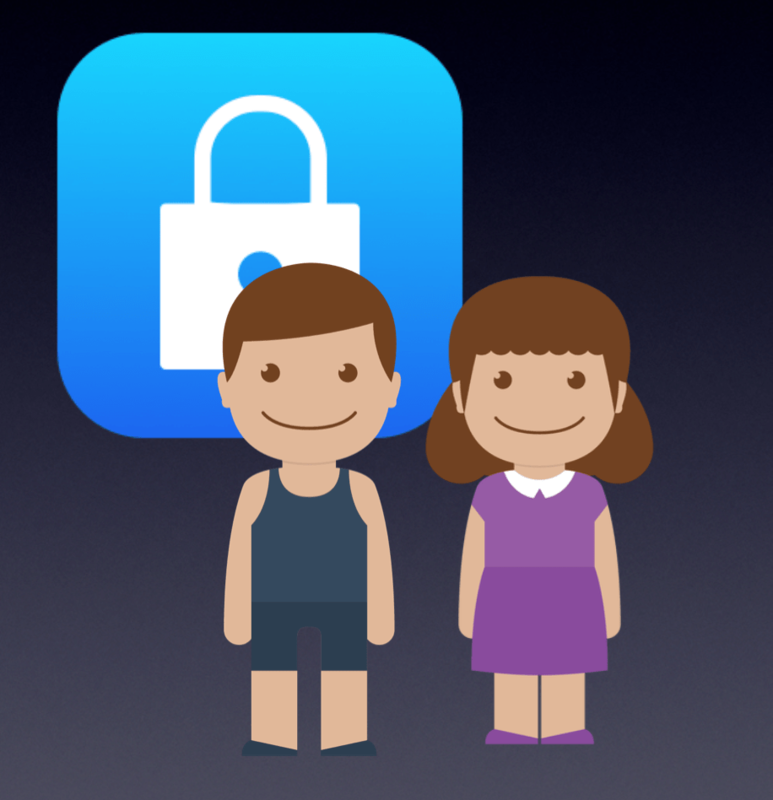 Managed Apple IDs are special school-created and school-owned accounts that provide access to Apple services. Managed Apple IDs are designed to meet the privacy and security needs of schools, including limitations on purchasing and communications, and role-based administration. This guide contains overviews about Jamf Pro (formerly the Casper Suite) features and instructions for performing administrative tasks using Jamf Pro. It does not prescribe administrative workflows or strategies but is intended to be used as a reference. Before using the instructions in this guide, the Jamf Pro server (formerly the Jamf Software Server) must be installed. This helpful guide provides step-by-step instructions for integrating with Apple School Manager to support Shared iPad and Apple’s Classroom app using the JamfPro MDM suite for iOS deployment and management. In our webinar, Using Personalized Technology to Drive Student Growth, hear how a Philadelphia suburb-based district—Ridley School District—implemented differentiated learning technology with their iPad program and walk away with techniques you can bring back to your district or school. This is an excellent resource for you to get started learning how to use Jamf Pro. Jamf’s professional development teams are excellent, making complex topics simple and accessible. “At Jamf, we have always been dedicated to helping educate the IT community in best practices for Apple management. We hope the videos you find on our channel help you explore new concepts and workflows for getting the most of of the Apple devices in your environment. 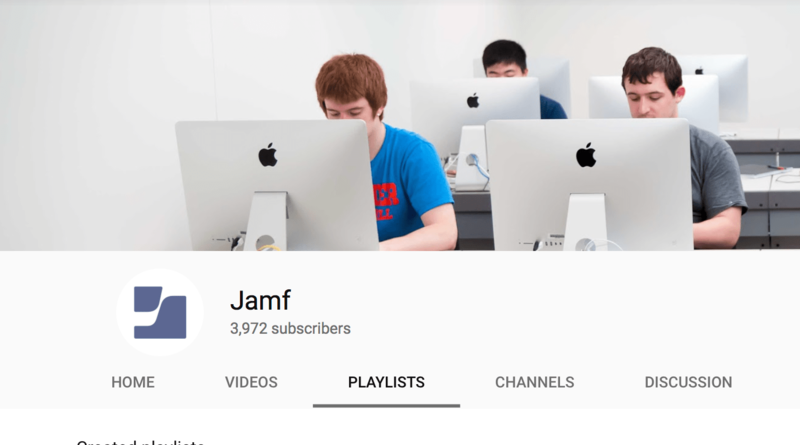 JamfPro 101 Introductory Course – Free!! This introductory course will help you learn the fundamentals of deployment and mobile device management using JamfPro. It is user friendly and best of all… it’s free!!! The Apple admin community is a very connected group of professionals who support one another through the MacAdmins Slack, a podcast, local or regional MeetUps. You don’t have to do this alone. There are over 14,000 of us to provide insight and support. The blend of ideas about supporting our users with Apple devices from Higher Ed, K-12, Enterprise, Healthcare, and Government will help you grow as an admin and bring new and exciting features to your users. Check out the links below to find out more. You can get direct help with your iOS deployment and trade ideas and best practices. Our goal is simple: to create a social network of Apple admins in and around Austin and Central Texas. We continually strive for this network to facilitate the sharing of knowledge, the ability to grow and learn, to foster professional development, bolster camaraderie amongst peers, and have some fun along the way. The Dallas Apple Admins is a new, but exciting group in our community. Check out their MeetUps!